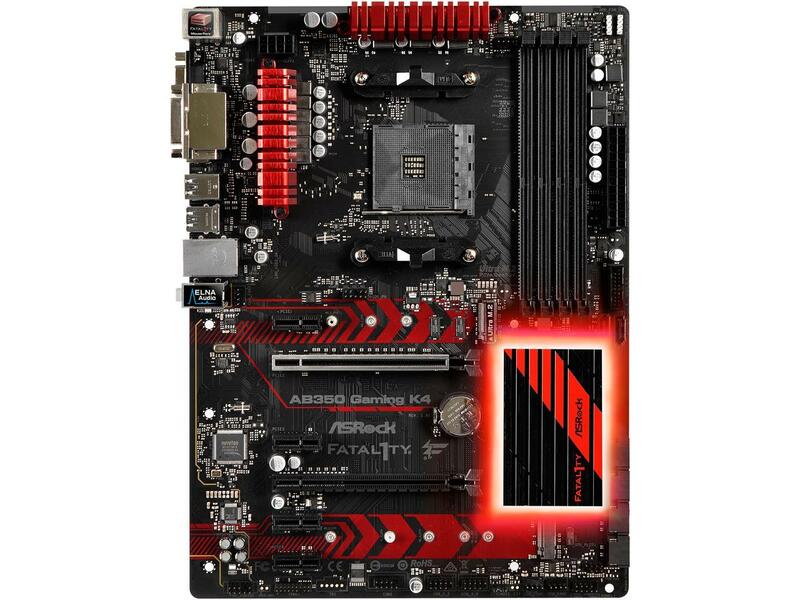 ASRock Fatal1ty AB350 Gaming K4. $70 after $20 rebate (normal price: $110 – A discount of $40 or 36%). 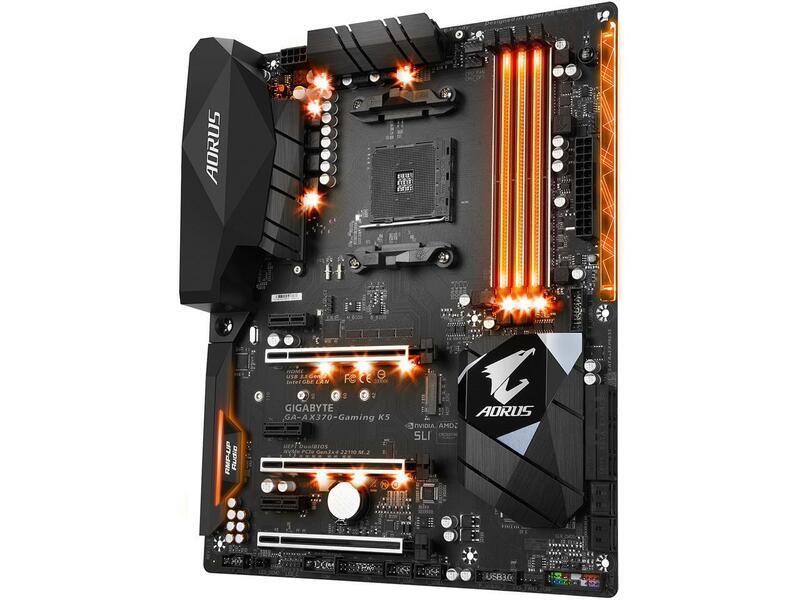 A sizeable percentage discount on a basic Ryzen-ready motherboard. 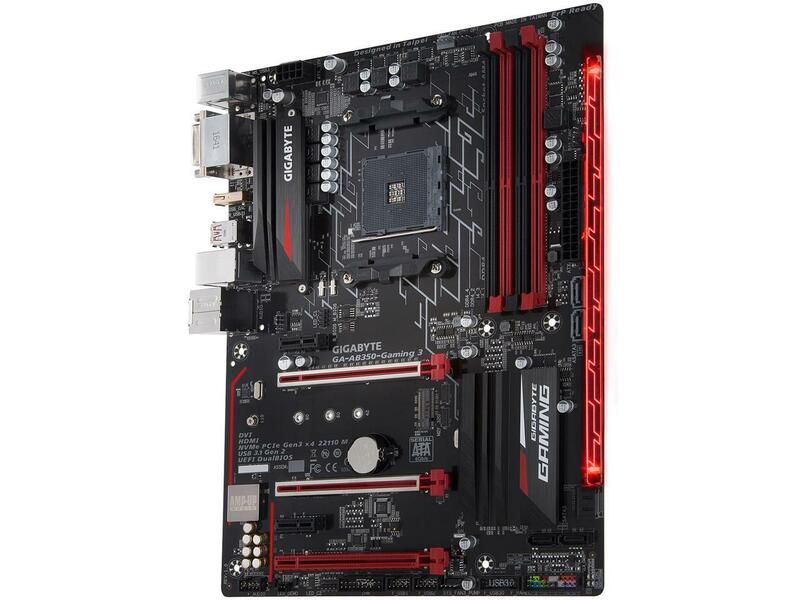 GIGABYTE GA-AB350-GAMING 3. $70 after $15 rebate (normal price: $110 – A discount of $40 or 36%). 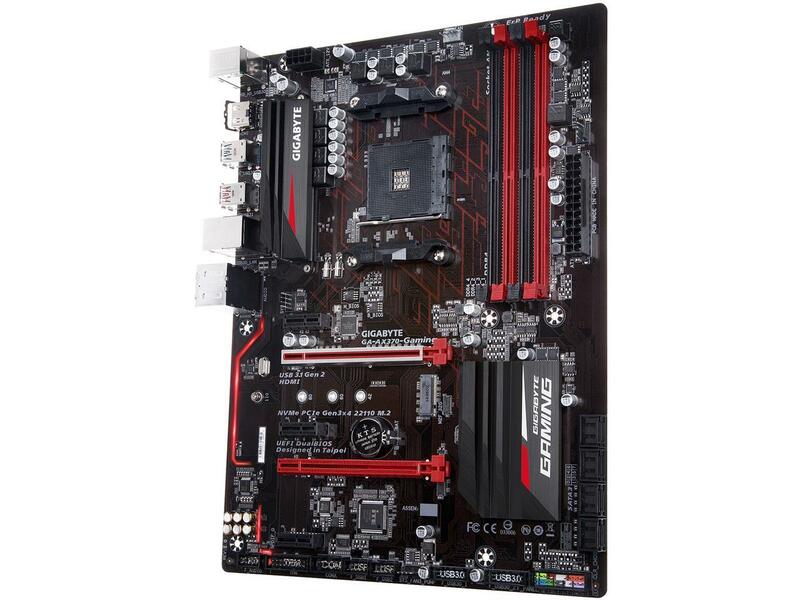 GIGABYTE GA-AX370-Gaming. $80 after $20 rebate (normal price: $120 – A discount of $40 or 33%). 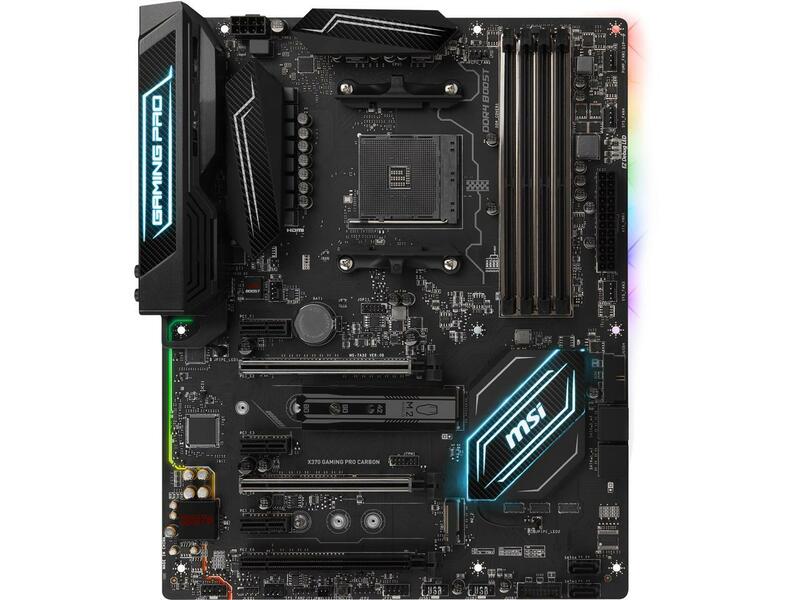 A good deal on an X370 motherboard for light Ryzen overclocking and dual graphics cards. 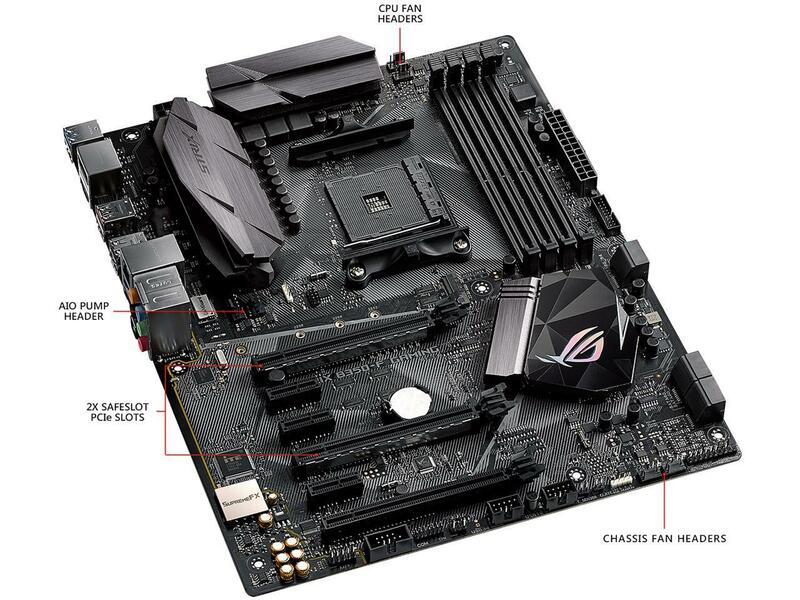 ASUS ROG STRIX B350-F GAMING. $90 after $20 rebate (normal price: $130 – A discount of $40 or 31%). ROG means “Republic of Gamers.” So those who support the monarchy have to look elsewhere. MSI X370 GAMING PRO CARBON. $100 after $30 rebate (normal price: $180 – A discount of $80 or 44%). 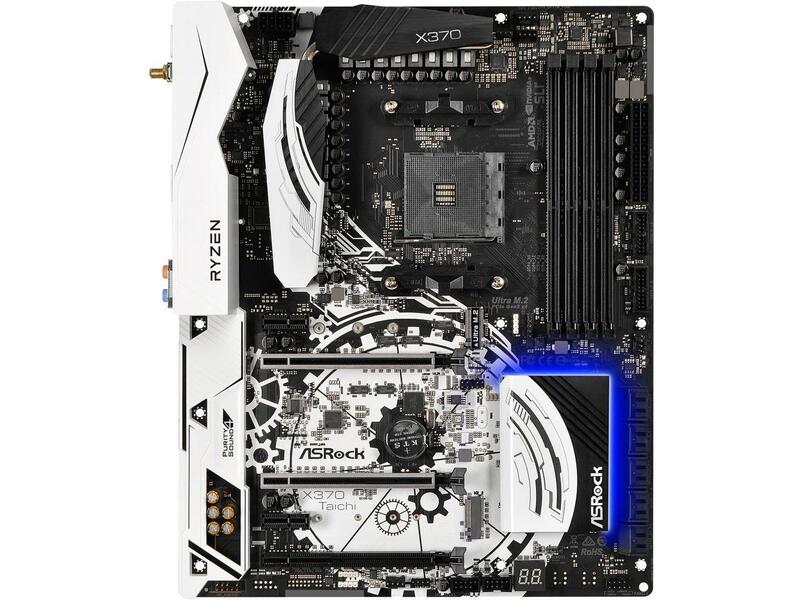 Another nice Ryzen motherboard for overclocking. Nice looking too. GIGABYTE GA-AX370-Gaming K5. $115 after $20 rebate (normal price: $135 – A discount of $20 or 15%). Pretty inexpensive for a full-featured Ryzen motherboard. Robust power circuitry for high, stable overclocks. Built-in AC wifi adds a lot of value to this motherboard.